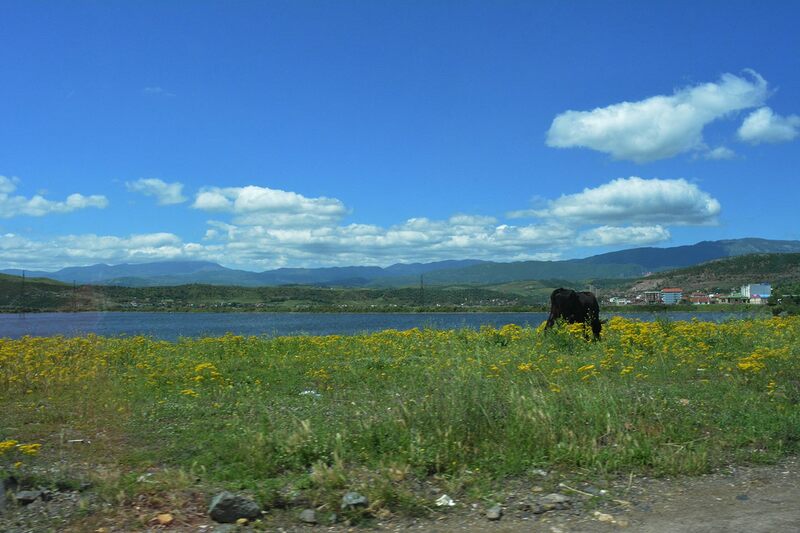 A training course “Heritage supporting sustainable development opportunities in the Lake Ohrid Region will take place on 25-27 April in Pogradec and Tushemisht. 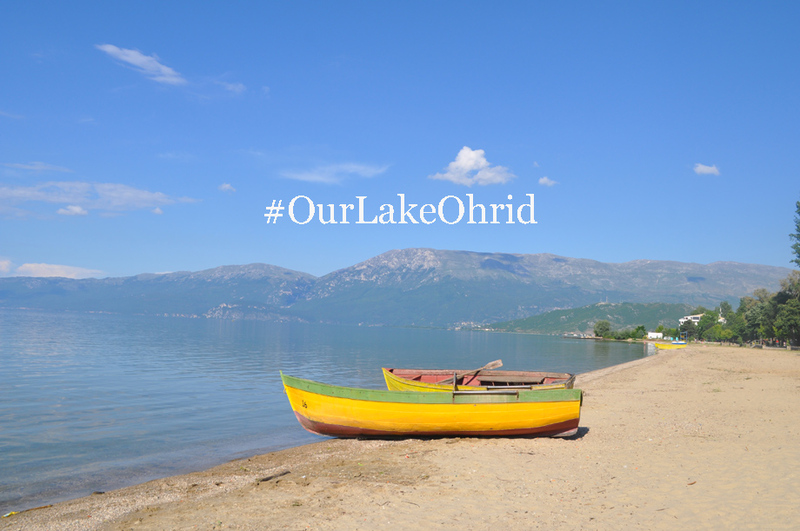 This course is organized on behalf of Project: Towards strengthened governance of the shared transboundary natural and cultural heritage of the Lake Ohrid region”, financed by European Union and Albanian Ministry of Environment and implemented by UNESCO. The course will gather representatives from the ministries of economic development and tourism as well as agriculture and from equal departments from local government from two countries Albania and FYR of Macedonia; local representatives of chamber of commerce; individual entrepreneurs (family accommodation entrepreneurs, hotel owners, craftsmen, farmers, wine producers; fish farmers, tourist associations etc). 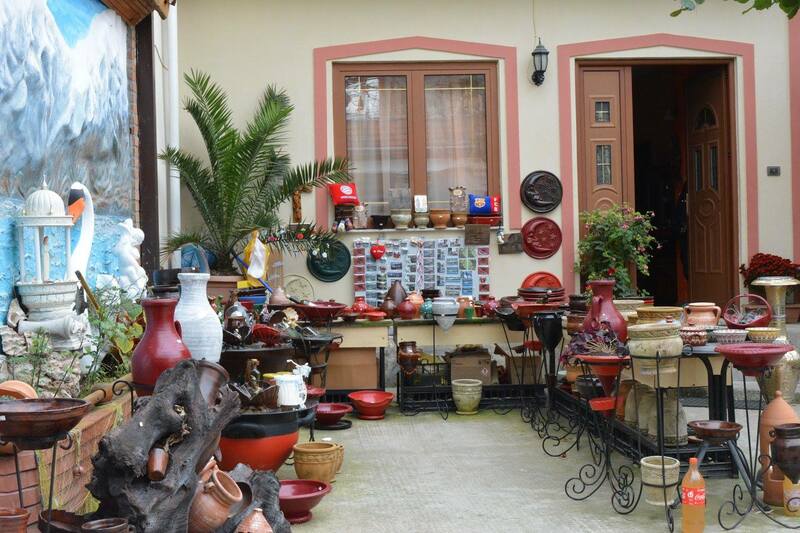 The workshop offers a capacity building opportunity on the potential for ‘heritage-friendly’ small-scale enterprises/initiatives for Lake Ohrid region practitioners and representatives of institutions, organisations, communities and networks in line with the World Heritage Capacity Building Strategy. It presents a sustainable development approach for World Heritage and aims at strengthening the bridging process between the relevant institutions - at the national and local level - and the local communities; and at reinforcing the network among communities, NGOs and institutions in a transboundary context, and with relevant partners elsewhere in respective countries and abroad. It encourages small-scale initiatives that contribute to the bigger picture. - Increasing appreciation of shared heritage values and building awareness on the potential of heritage, both cultural and natural, as a support for sustainable development. - Understanding what existing economic activities provide shared benefits and have no negative impact on the heritage values and ecosystem and which ones do not currently enhance the Lake Ohrid region values or, more significantly, actually damage them. - Bringing together small-scale entrepreneurs and those who can help them to learn how to build and sustain successful microenterprise based around the values of the area. - Contributing to show the advantages of a strong inter-sectorial, inter-institutional (among different institutions) and intra-institutional (among different sectors of the same institution) cooperation and coordination in achieving complex goals with tangible and intangible components. Examples will be explored such as the importance of coordination between diverse sectors for licence issuing and amendments for a wide range of activities (e.g. restaurants, B&Bs/hotels, golf courses, theme parks and railway depots) in order to maintain the traditional character of rural landscapes and architecture and sustain farming activities. - Consolidating the workshop participants in stronger networks, and linking them to those already dealing with heritage values and sustainable development in Albania, FYR of Macedonia, neighbouring countries and the wider region. - agriculture; forestry; recreation and tourism; traditional craftsmanship; eco-environmental services and heritage friendly enterprises.